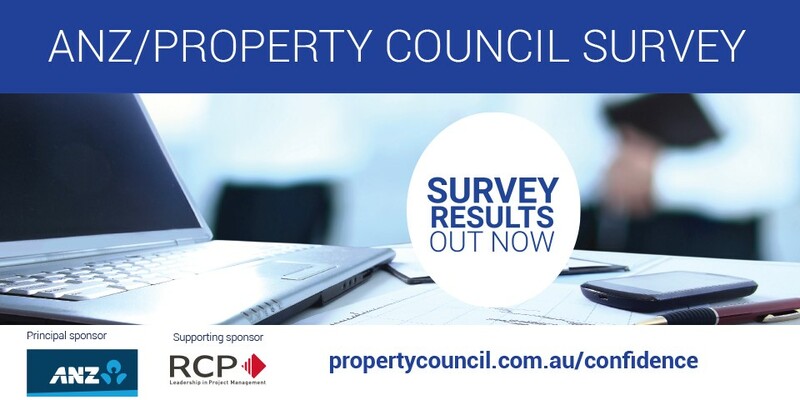 As a supporting sponsor of the Property Council of Australia’s ANZ/Property Council Survey, we are pleased to provide RCP’s commentary in relation to the PCA’s September 2018 quarter survey results, which have been released today. South Australia again recorded an increase in confidence this quarter and continues to maintain the highest level of confidence nationally. 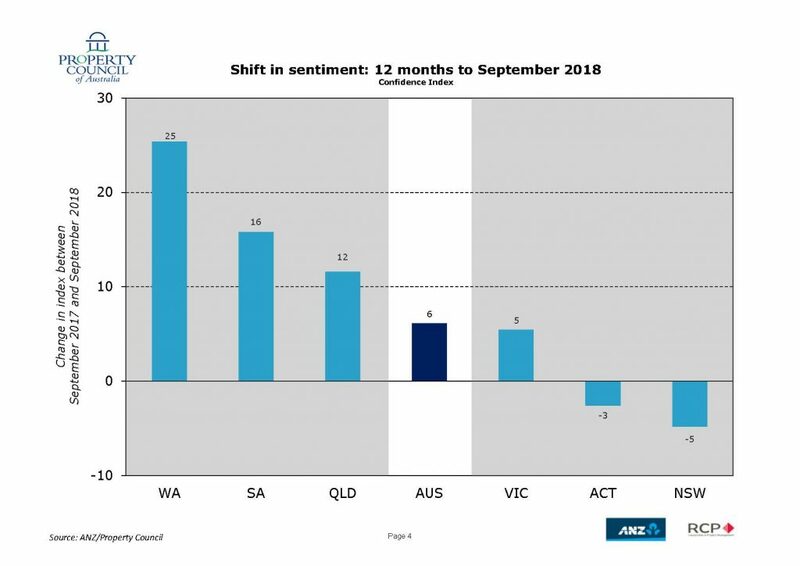 Overall, we are continuing to observe a convergence of sentiment across the states with South Australia, Queensland and Western Australia maintaining stable confidence levels whilst sentiment in Victoria, New South Wales and ACT is continuing to adjust. Although confidence levels have dropped across a number of states this quarter, the national shift in sentiment over the last 12 months continues to remain positive, with national sentiment still up by 6 index points. Additionally, over the last year, there has been a considerable increase in sentiment in industrial and office construction activity, and confidence in hotel and retirement construction also remains positive.